I love blush! This may be the most exciting makeup product for me, my beauty life was forever changed when I discovered it and I never looked back. It seems like I always have blushers on my wish list, so here are top four that I plan to get at some point in the near future. I could also add Illamasqua’s Velvet Blusher in Peaked and theBalm’s Long-Wearing Powder Staining Blush, too. So, let’s take a look at my wish list, shall we? I can’t believe that I still haven’t got a Bourjois blusher. 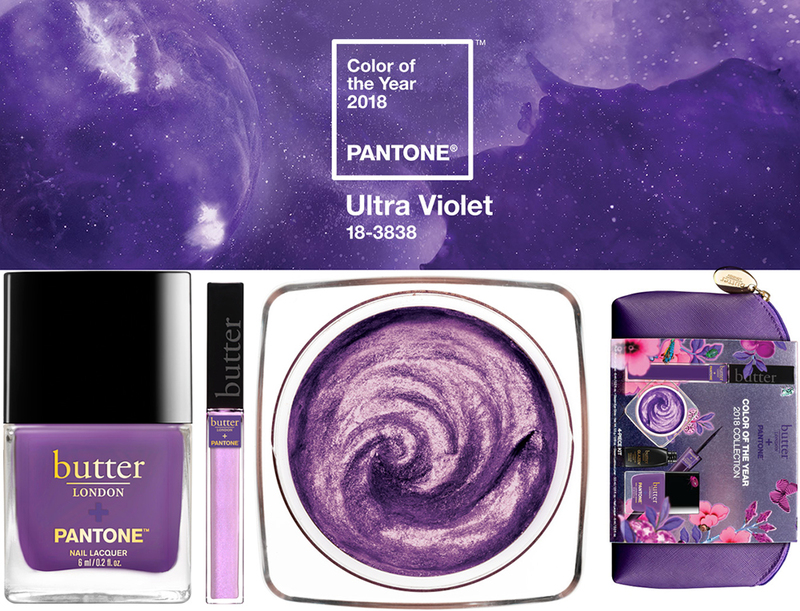 I think I’d go for the shade No3 (other shades). 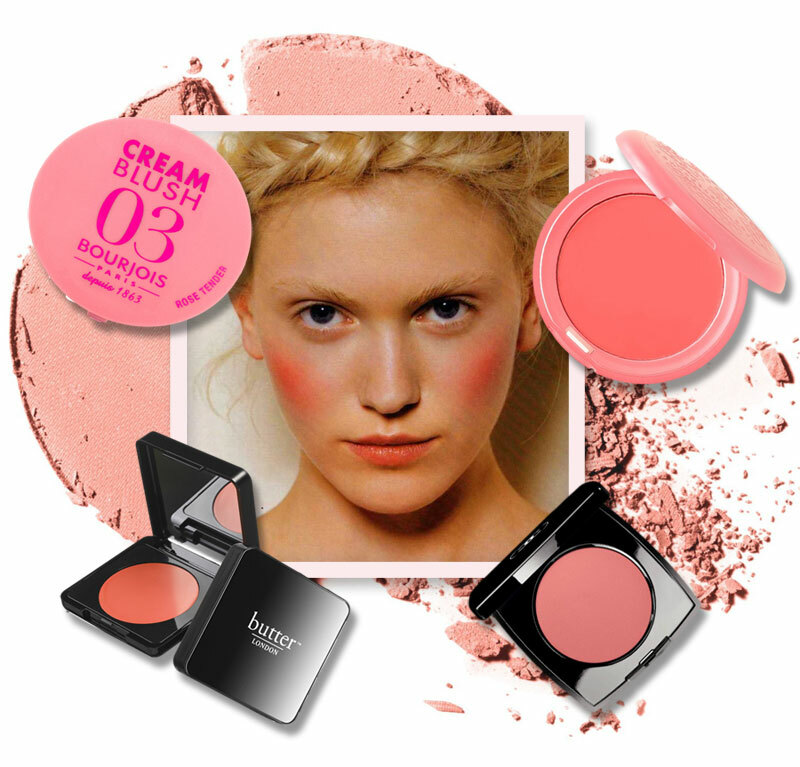 That’s a great thing that high street brands are now releasing cream blushers, too. I hope these are as good, as my favourites from Max Factor. 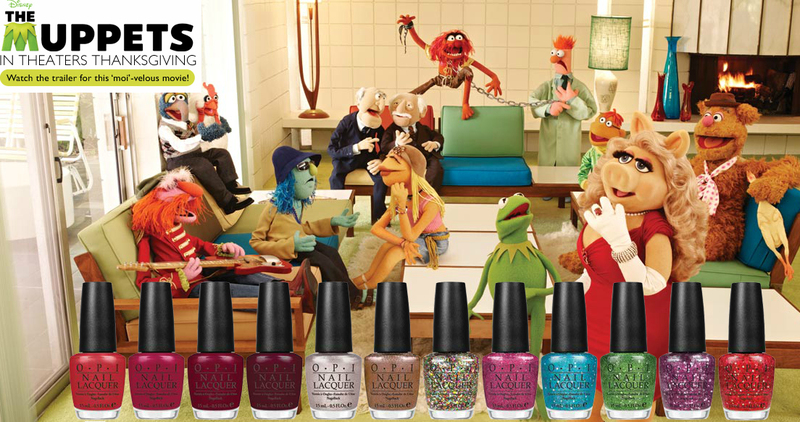 I have already posted about some new seasonal nail polish collections, see the preview of OPI’s Spring 2013 nail polish collection and Deborah Lippmann, Essie, Illamasqua and Nails Inc and now it’s time to see more! But take a look yourself! 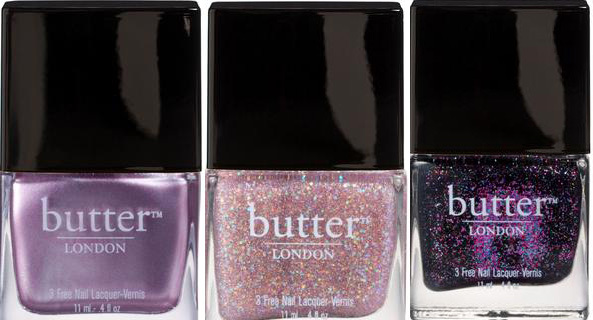 These butter LONDON hand lotions look amazing to me and I would really love to try them! A country garden scent – light, earthy, and clean- just like the lady of the house. Black Tea scent – sophisticated, smoky – just what you are craving. You can get these at Zuneta or Nordstorm.